Chattanooga has unique training platforms designed to facilitate increased levels of function and the performance of activities of daily living. 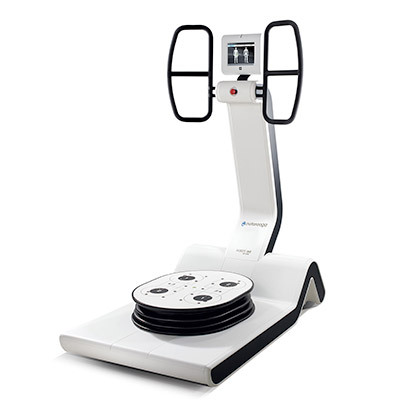 The new Huber 360 is a multi-axis motorized platform with sensors, for neuromuscular training and assessment. Cutting edge technology engages patients and athletes in a balance and coordination game while providing detailed reports on progression to clinicians and coaches. The Active-K Therapy Unit combines passive and active motion techniques in a manner that allows patients to regain painless mobility of joints at an early post operative stage. The Moveo table is a perfect example of how a device can actively assist both patient and therapist in the progression of the rehabilitation process.